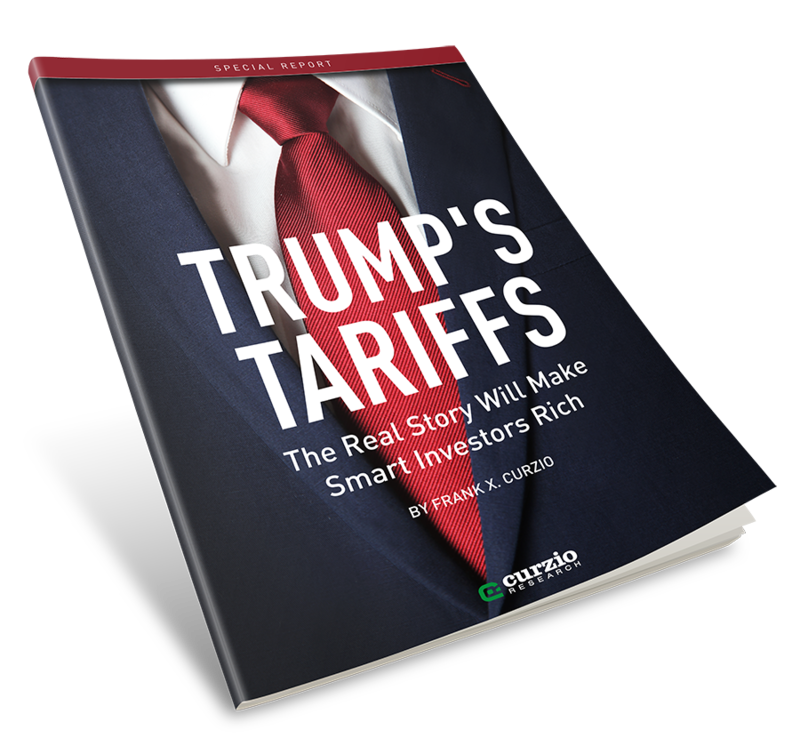 Curzio Research Advisory is our flagship investment newsletter, written by founder and CEO of Curzio Research, Frank Curzio. Unlike many newsletter writers out there today, Frank doesn’t believe the world is coming to an end. Quite the contrary. Frank believes that, if you know the right people, and have access to the right information, there are more big moneymaking opportunities in the markets than you’ll ever have the time to invest in. And Frank has spent decades building exactly the kind of network that will bring you those opportunities, month after month, in Curzio Research Advisory. To learn more or to subscribe, click here.